Believe! 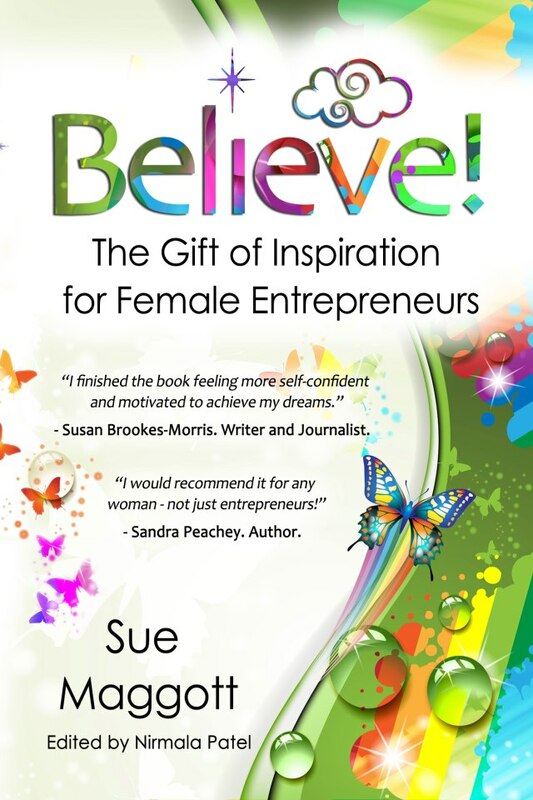 The Gift of Inspiration for Female Entrepreneurs is an anthology of uplifting stories. In the book you can find both inspirational stories, and numerous exercises, hints and tips that the authors have found valuable to achieve their own dreams. I am honoured that two of my poems have been included in this amazing anthology. This entry was posted in Poetry and tagged believe, Entrepreneur, inspirational, Motivation, Online Writing, poetry, sarah klugman, shiny pebbles, women, words by Shiny Pebbles. Bookmark the permalink.